How can parents avoid abusing their position of authority, without becoming too chummy? When should adolescent expressions of anxiety and depression warrant serious concern? What is a "problem adolescent"? What should be done in response to the dangers of drugs and of AIDS? 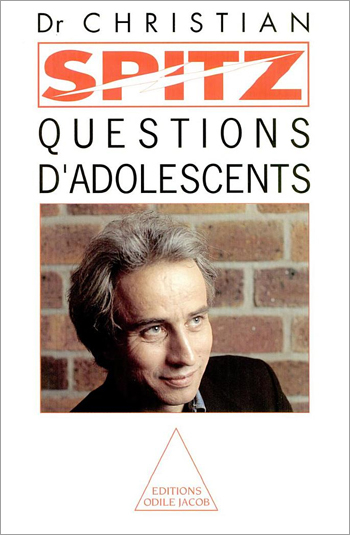 First published by Editions Universitaires in 1988, The Many Facets of Adolescence has rapidly became a classic. 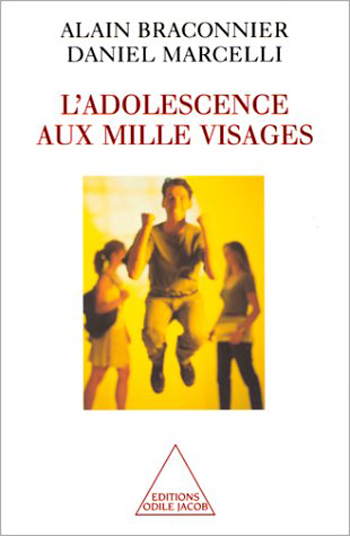 It has been completely revised for the present edition, in particular the epidemiological data and the sections concerning adolescent depression and the relations between adolescents and their family. Alain Braconnier is a psychiatrist and director of the Centre Alfred Binet in Paris; he also teaches at the University of Paris-V. Daniel Marcelli is a psychiatrist specialising in childhood and adolescence. 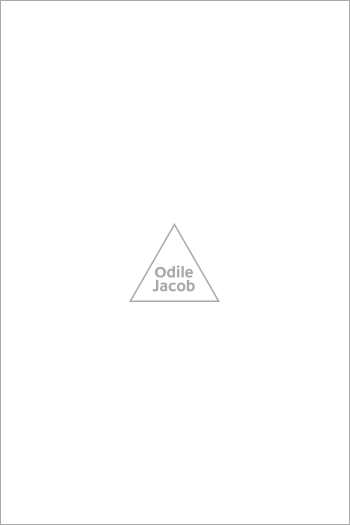 Adolescence is a recent conception in the history of man, a method of signifying, via puberty, the passage from childhood to adulthood which has always existed. In the past, this passage was celebrated and defined through the practice of rituals. Today the transition is no longer marked within such a strict timescale. Even more serious is the tendency for adults to refuse young people entry into their grown up world, either as a result of their own fear of aging, or of their desire to protect the young person from all possible risk. Patrice Huerre is a hospital psychiatrist, psychoanalyst and director of the Georges Heuyer University Medical Clinic in Paris. Martine Pagan-Reymond is a certified professor in Modern Literature. Jean-Michel Reymond, formerly Chief of Staff of Child and Adolescent Psycology is now Director of the Medical-Pedagogic Center of Saint-Lô.